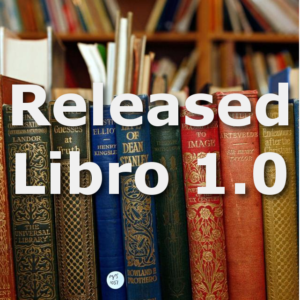 It’s finally available the release 1.0 of ‘Libro’ for you to download freely. Here is a downloadable installer (more updates will follow). Please watch the video about the installation of Libro 1.0 or, when running the installation, keep in mind that Libro should not be installed under C:\Program Files but in a folder created in the current user’s folder (see the video for step by step guidance). The terms of the access to the isbndb.com database are currently being reviewed. Therefore, the feature allowing to insert a book in the catalogue via its ISBN is currently disabled in this release. This will be fixed as soon as possible. 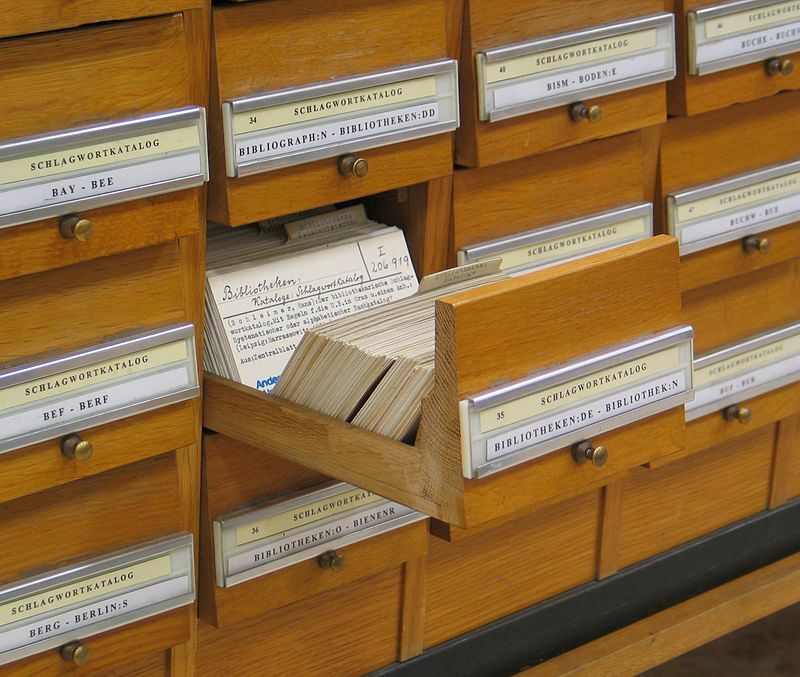 Libro 1.0 currently handles only single authors. For books with more than author or editor, only the first one can be inserted in the book’s details. Multiple authors management is one of the next features I plan to introduce.